All products sold through our online store and pharmacy are guaranteed by the manufacturer as if we are selling the items directly to you, at a great price, with the comfort of knowing you are getting a quality product. Don't risk buying your pet's prescriptions or preventatives from an unknown source. Click the link above to shop our online store and pharmacy. 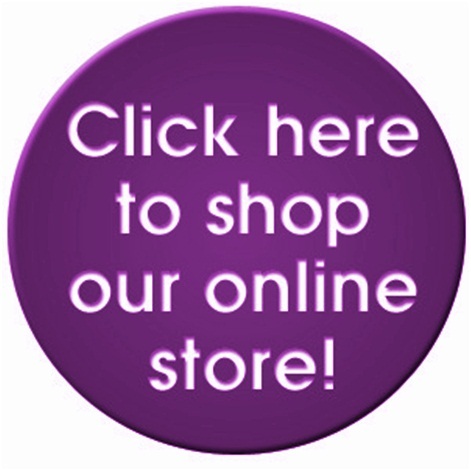 Our online store carries the products that we recommend, with some additional options to what we carry in the hospital. Food, medications, preventatives and other assorted products are delivered right to your door! Please Note: All prescription items can only be sold to clients that have an up to date valid veterinarian, patient/client relationship with an approved prescription or have provided Biddeford Animal Hospital an acceptable prescription from their veterinarian. Please allow one business day for any prescription request to be reviewed. If you have difficulty setting up your account, placing your order, or shipping status questions please call our online pharmacy toll free 1-888-606-3336.